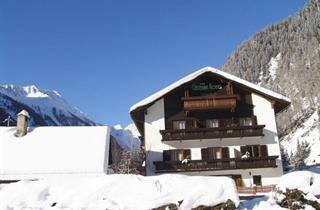 Magnificent ski arena covering 35 kilometres of ski pistes, 20 kilometres of classic cross-country ski-runs and 15 kilometres of clear hiking trails guarantee a truly exciting experience in Mallnitz. 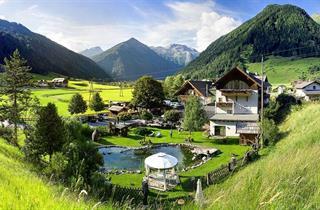 Located at the altitude of 1,200 metres above the sea level, the village is surrounded by the awesome Hohe Tauern Mountains and has on its territory the most beautiful lakes in the Alps. 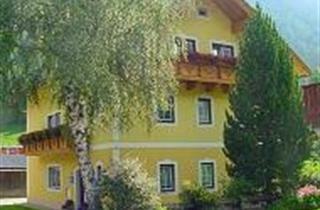 High ridges provide great opportunities for climbing and paragliding, the lakes are perfect for water activities, as well as jogging and cycling around them. 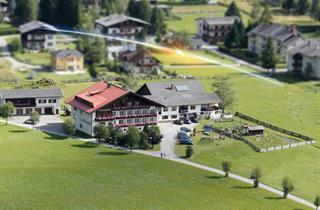 Carinthia’s natural preserve, Weissensee and Hermagor comprise part of the most scenic landscape in the region. 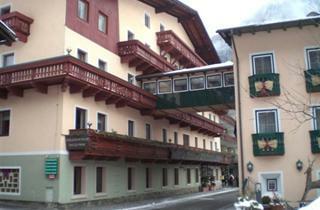 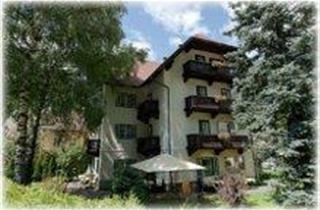 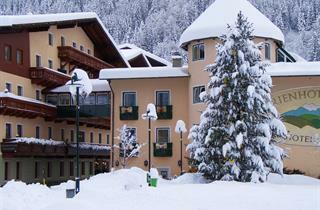 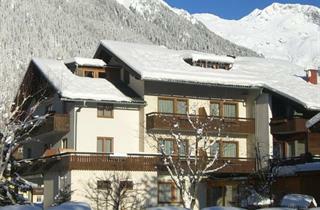 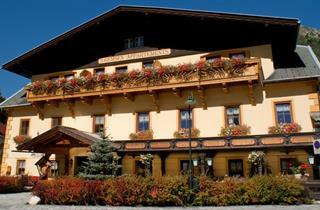 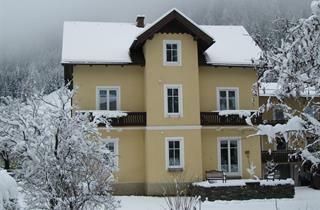 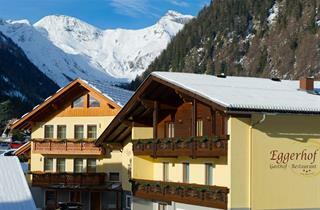 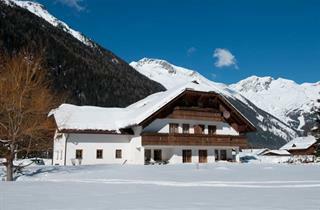 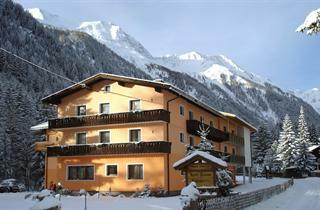 Cultural and apres ski life is vivid with the large selection of historical sites, restaurants, bars and discotheques. 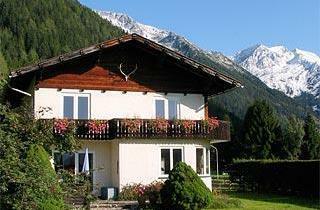 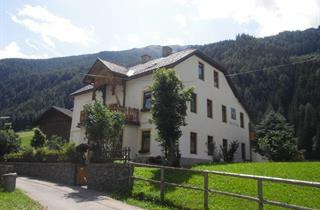 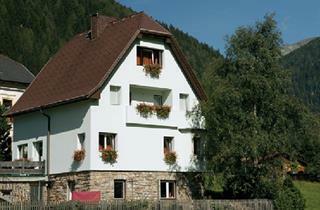 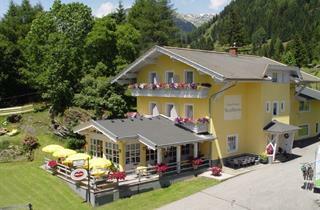 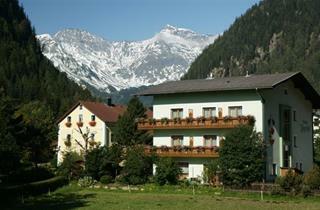 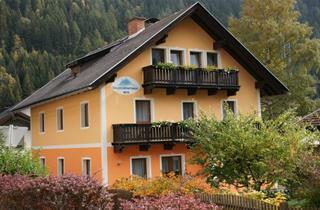 Mallnitz is a fantastic option for a family holidays.